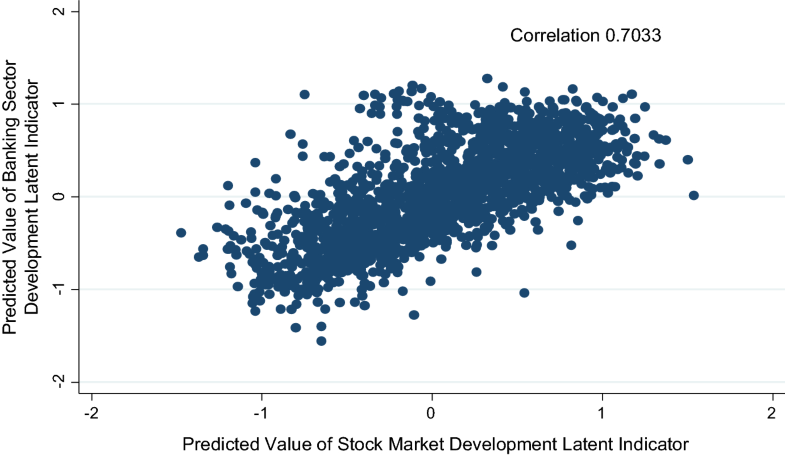 Do banking sector and stock market development matter for economic growth? Financial development as a concept is multifaceted with no clear measurement or definition. 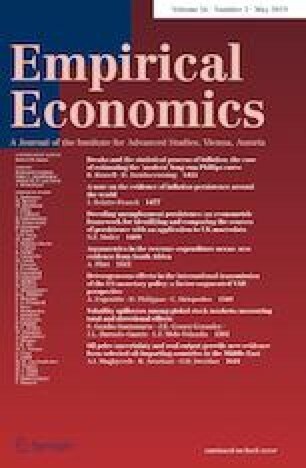 Inference via individual proxies may result in an incomplete understanding of the relationship between financial development and economic growth, since sole proxies are unlikely to capture the true capacity of financial development. To address this issue, this paper utilizes a multiple indicators multiple causes (MIMIC) model to create a more complete measure of financial development. In doing this, we treat banking sector and stock market developments as two latent indicators of financial development and use the MIMIC model to predict them which are used as their proxies. Using data from 101 countries over the period 1990–2014, we use the predicted values of the two latent variables as regressors, among other controls, in the growth regression. 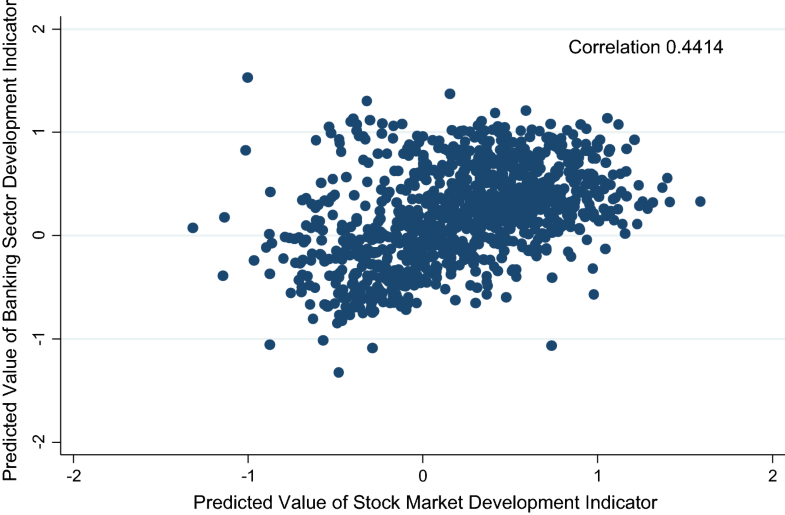 We find a robust negative relationship between banking sector development and economic growth, whereas the effect of stock market development on economic growth is positive up to a threshold after which the effect becomes negative. We would like to thank Bertrand Candelon, Editor-in-Chief and an anonymous referee for helpful comments.